While many of these issues can be seen plainly from ground-level, it’s difficult to gauge the severity of the problem unless you get up close and personal. If left unresolved, these cosmetic flaws can transform into major vulnerabilities almost overnight—so let’s explore how each of these issues can become more severe and costly. If you notice that your roof is sagging, there may be an underlying structural issue that threatens the overall stability of your home. This is considered one of the biggest “red flags” by roofing contractors, as it suggests the roof’s framing may need to be replaced. Unlike a typical reshingling project, correcting structural issues may require a full-scale roof replacement. With winter on our doorstep, it’s best to resolve structural issues before the snow starts to fall. New England winters are notorious for causing unexpected problems, and a heavy storm could be the final straw for your roof’s stability. One missing shingle can be easily replaced, but failing to do so opens your roof up (literally) to a host of severe risks. A loose or missing shingle allows moisture to seep into the wooden frame, which will rot out your framework and decking over a long enough timespan. Keeping the seal of your shingled intact is only way to ensure your roof remains stable for its entire expected lifespan. 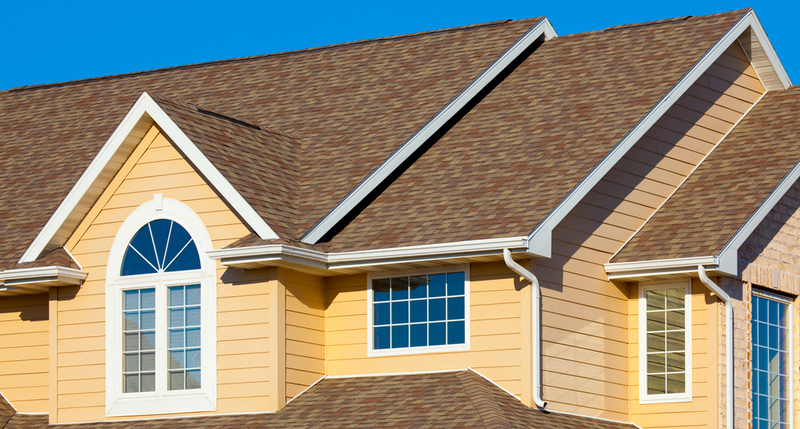 The condition of your shingles is often an indicator of the overall health of your roof. If you notice your shingles are curling, corroded or warped, it may point to an issue with your roof’s overall performance. Inadequate venting can trap heat and moisture in your attic, which may cause your shingles to prematurely wear and fade. The unvented moisture can also cause mold to form and eat away at the bottom side of your shingles. If this problem is allowed to persist, it may force you to re-shingle your entire roof. The primary purpose of every roof is to protect the integrity of your home against the harsh conditions that nature can throw at it. Years of heavy rain, wind, sleet, hail and snow will grind down your shingles until nothing is left but the wooden framework. In most cases, moisture is the biggest threat to the longevity of your roof, and persistent damp spots are the first sign of trouble. The pitch of your roof should channel rainwater and snowmelt into your gutters efficiently, preventing moisture from pooling and eroding your shingles. If you notice that patches of moisture are lingering long after a storm, you might want to call in an expert to find out why. Many homeowners forget that healthy gutters are a major component of a healthy roof. Gutters help to channel rain and snow off your roof and away from your home’s foundation. Misaligned or choked gutters often cause heavy overflow, which can erode your foundation and even lead to flooding during severe storms. Cleaning out your gutters every 2-3 weeks is the best way to ensure they are working properly, and testing the drainage can reveal weak spots and misalignment’s. Every minor issue can become severe if left unresolved, especially during seasons with intense weather. The surest way to prevent small issues from getting out of hand is to call in a licensed roofing contractor for a second opinion. Our roofing experts are trained to investigate beyond the obvious issues, and will help you identify both short-term and long-term risks. 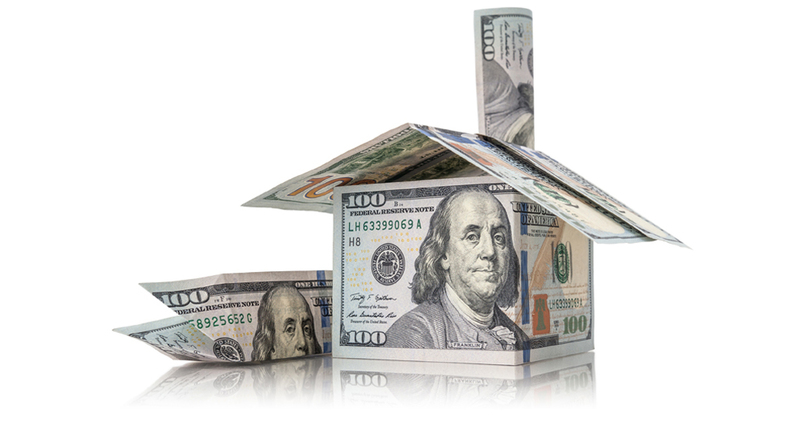 We work with homeowners around New England to find personalized solutions to these common problems, and will help you protect your home without breaking the bank.